You will regularly receive updates on a weekly basis. Video content is currently being posted so that we can share our journey along the way. You will be scheduled in for your marketing workshop, and if you don’t mind, eavesdropping along the way, so we can add additional value wherever possible. 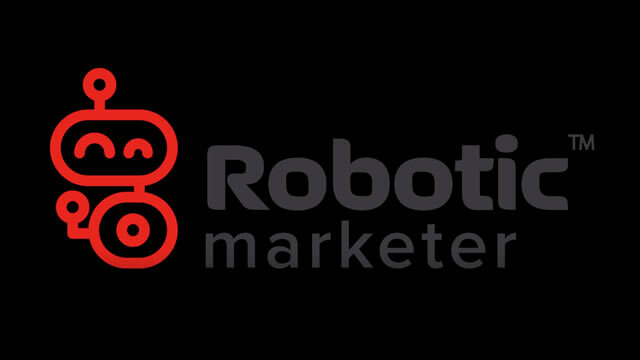 Do you have any questions about Robotic Marketer?